Ranbir Kapoor’s Sanju is all set to hit screens on June 29th in India but typically, Bollywood flicks release a day earlier in UAE on Thursdays. But Sanju will release only on Friday in UAE. This has disappointed Ranbir Kapoor fans no end. According to the sources, Sanju’s early shows will happen at Novo Cinemas, Vox Cinemas, Reel Cinemas, among other top cinemas. The first shows will start on Friday at 10 am in most of the cinemas. Novo Cinemas’ CEO told a portal that Bollywood films do periodically release with global timelines and this is not unusual for blockbuster releases. Novo Cinemas has made an exception and organised a special screening at 9 am on Friday morning especially for the Ranbir fans who want to catch the first show in the theatres. Apart from this, Sanju will be showcased at Rajmahal Theatre which is located at Bollywood Parks in Dubai. There are special offers going on for Bollywood lovers there. Looks like the movie is already a hit amongst masses in UAE. Sanju is directed by Rajkumar Hirani and produced by Vidhu Vinod Chopra. It throws light on the controversial, stranger-than-fiction life story of Sanjay Dutt which has all the elements of intrigue, drama, suspense, love, loss and lust! This will be Ranbir’s one of the most ambitious movies till date and he has been working very hard to ace the role. Looking at the trailer, he surely has impressed masses and Sanjay Dutt himself! 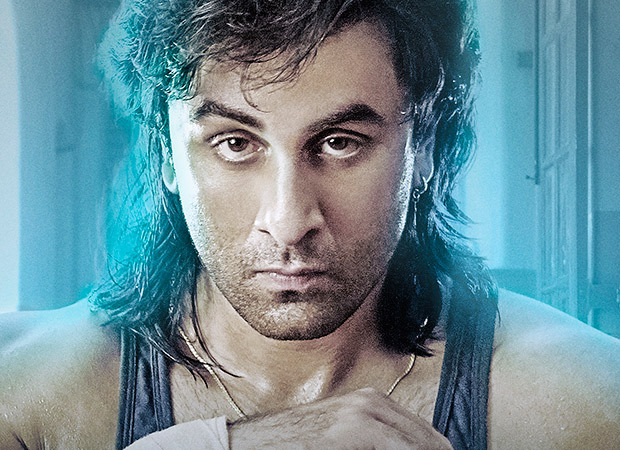 He is looking to re-instate himself at the box office with Sanju and we wish him all the luck. Ranbir Kapoor is working on Karan Johar’s Bramhastra and has YRF’s Shamshera in his kitty. He has also signed a movie with Luv Ranjan.